It’s that time again, time for me to enjoy sharing My Week That Was, Katie from Mummy, Daddy and Me Makes 3 weekly linky. If you want to know more head over to Katie’s Blog. Well for the 1st Monday in a while Ashley and I had a day at work, normally I start earlier than him (we work in the same place) but as my car was out of diesel I decided to save some pennies we would head off together, so after dropping the kids at Mom’s, it was a nice long work day on the cards. The day got even better *insert sarcasm* Ash managed to rip our Nappy Bag pretty much in half as we got home (crap we have no money for a new one) and then as we opened the Kitchen door we were met by more Ants than you can imagine, even in the cupboards, I hate Ants. The day started with a shock for us at 2am, we were awoken to our house alarm blasting, I can not believe thankfully both bubba’s slept through, after a few knocks in the dark and the alarm being reset peace resumed, although I did not manage much sleep from this point. Then off to work I headed, yuck, I am so fed up of work and all the stress it brings me for little gain. I was so happy when I got home to arrive to a very large parcel, inside was a fab new Canvas for review from Hello Canvas, it is truly beautiful. The evening just saw our usual routine, although there was a pang of emotion as Addison tried to play with her Brother, you can read more here. I am very lucky for my friends always giving great support online and moments like these, as well as Mr Innocent Charmer. Well my week has the same annoying tone to it – off to work. Was a bit of an uneventful day, so much so I can’t really remember much. I remember Special Nursery said Grayson is finally improving with wet play, which is great, he used to love water but the past 6 months he has built up a real anxiety with it. Addison was really cute playing this evening with a sensory toy she received for her birthday, she has got great at realising buttons make noises/lights etc on toys. When we went to bed I went in to check on the bubba’s to find Grayson in a very awkward position, I do worry about his joints etc and the damage that could be caused due to his Hypermobility. I also worry he is now mobile in bed, this Mickey was at the other end, as he has no understanding of pain or fear. An early start, Miss Madam had me up at 4.45am this morning, but by 6am was fast asleep on my chest, she is terrible with her sleeping again at the moment. It was a work at home day but I had a doctor’s appointment this morning, so I headed off to that and then a quick stop to the supermarket. Then I managed to get a good few hours work done, Grayson’s speech therapy and physio were cancelled this week (shock horror) so the bubba’s had a Jammie Day. 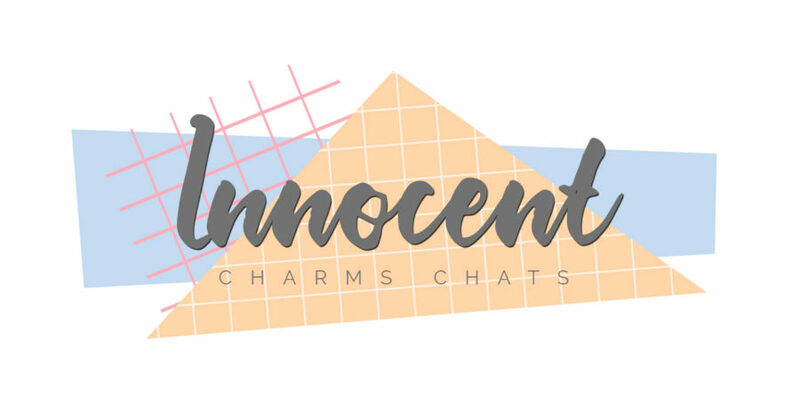 I spent a little time in the afternoon starting to help Mr Innocent Charmer to give his blog a bit of attention and a face list, let me know what you think and do pop by and say hi. My crazy little girl learnt today she likes to climb in and sit in one of her toy buckets, this does not surprise me, she likes to climb a great deal. Usually today is Ash’s work day and my day at home, but due to the Bank Holidays I had to go into work for the day. Boo. I ended up doing a longer work day than I planned, I returned home to a moody Addison (teething we are hoping). It was quite a long evening as the kids just could not cheer up, or be entertained. 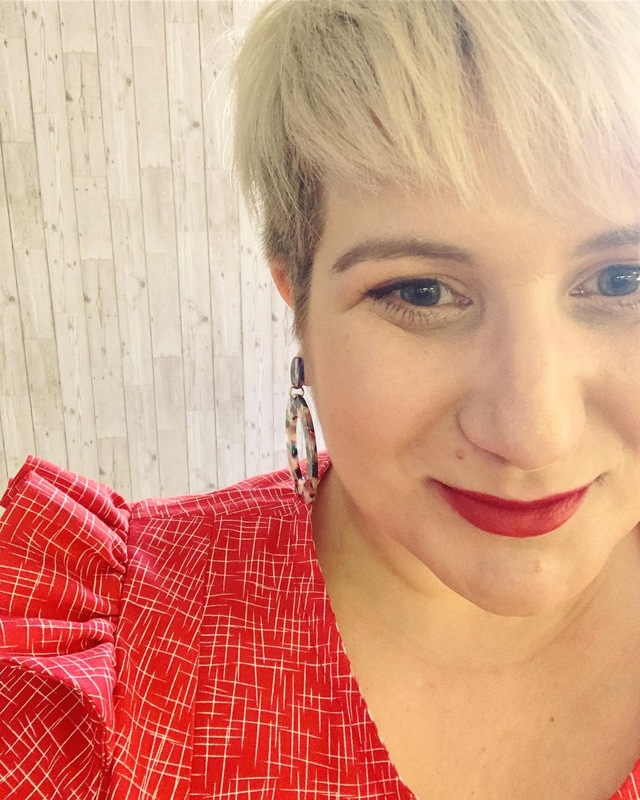 I was royally cheered up when my gorgeous friend Sonia – This Mummy Loves – uploaded her top Blog Loves and there I was at the top, I can’t explain how honoured I feel to have Sonia’s friendship and support, she has got me through some tough times. Broken sleep, usual way in our house of late, was awoken by a screaming Addison at 1am, finally after 45 minutes of Mummy cuddles back off to sleep she went, but not for long a nice 5.40am start from the duo. We had no plans for today and no money so we decided to have a day at home. We played a little, Addy was not too happy due to teething. I cooked Ash and I Meatloaf, Potatoes and Veggies for dinner and then blended a load up for Addy and now have a weeks worth of meals. Fab. She is improving and has managed toast for breakfast this week as well as fully moving over to cows milk from formula, so small progressions. The rest of the evening was pretty mundane. Today was my lay in day, but as Ash sleeps with an apnea death mask I always have to wake him and an early start it was, as Addison was up before 5am. I then went back off to sleep only to be woken by the kids monitors beeping loudly as it had lost connection – fab. I was so annoyed to wake to crappy weather as we were initially supposed to be meeting Kara aka Chelsea Mamma at the Zoo as she is visiting family in Canterbury. Addy was again in a not so good mood (as she keeps waking too early) so Ash decided to take her to the supermarket to pick up some bits. Good news for us all as she does cheer up once out and about. Once her returned home Addy was down for a nap, so we decided to take on the dreaded task of cutting Grayson’s hair. Although I must say he did amazingly well today and it was not as awful as normal. Addy awoke so we decided on an early bath and get into Jammies as we were only at home. Our afternoon followed playing and watching children’s TV, we learnt Addy only likes towers for knocking them down and has the strength of a Grown Man. No lies. In the evening Pops and Granny aka My Dad/Stepmum popped round as my Dad gets withdrawal symptoms from not seeing the kids once a week. The kids played and we chatted about our upcoming holiday to Madeira, that my Dad has very kindly treated us too. We talked about where we shall visit, see and eat. We then very cleverly got them to invite us out to breakfast tomorrow. Win win. So that’s our week. I do hope the next one improves. Not looking likely with the upcoming weather forecast.